What's the BEST WAY to Wash My Walls? 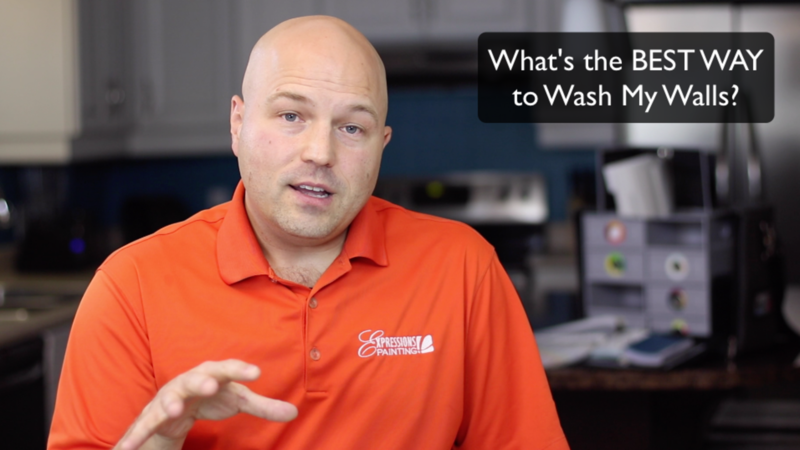 With today's paints, there are a few things to be aware of when washing your walls. And while I feel it's important to understand the reasons why new techniques had to be developed, it's also important to see a live demonstration. 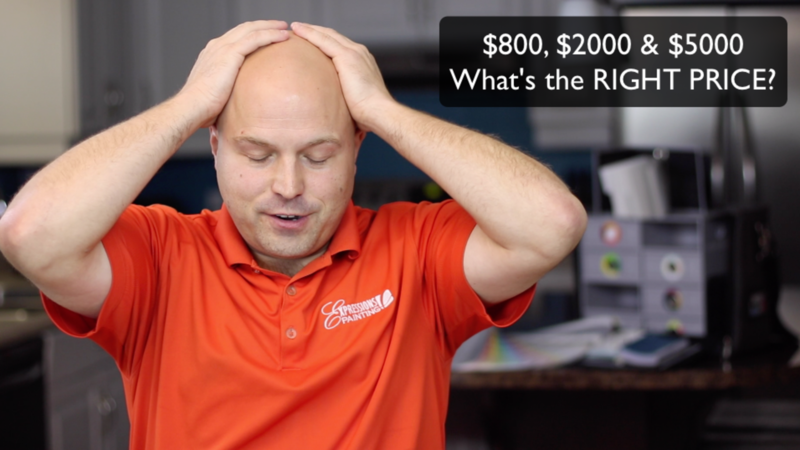 $800, $2000 & $5000... What's the RIGHT PRICE? My clients reaction, after she received 3 COMPLETELY DIFFERENT Prices to paint her home, really opened my eyes to a problem in the Painting Industry that I have since then tried to fix (or at least improve). 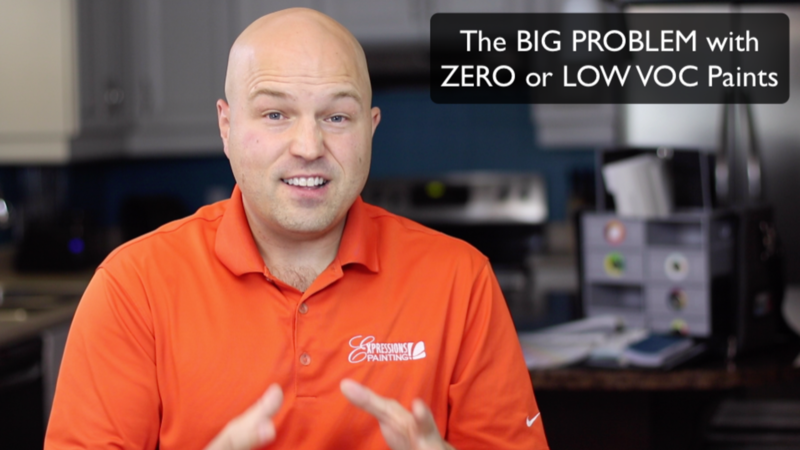 In this weeks video, I talk about the 3 REASONS why prices can have such a big gap so that all parties involved can be better informed and ask more questions to get to the bottom of the TRUE VALUE of each offering. 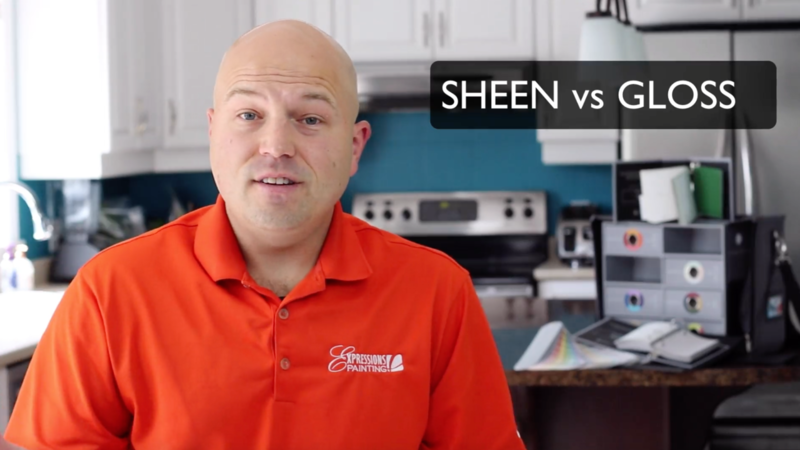 Because in the Contracting world, the most expensive is not always the best (and the cheapest is not always the worst). 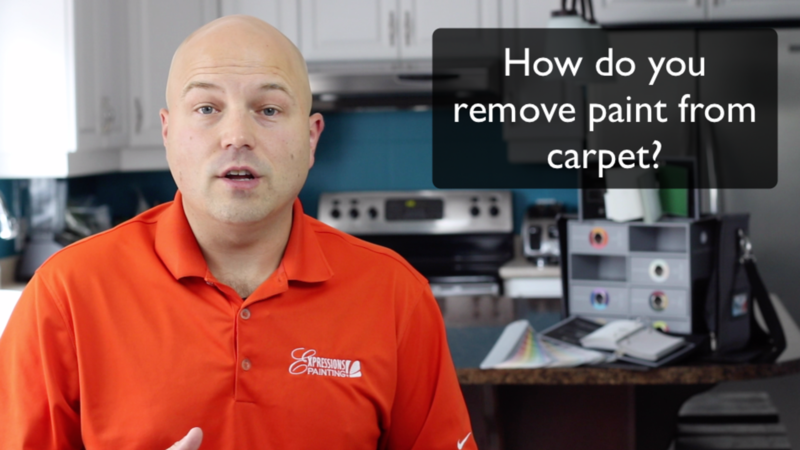 How do you REMOVE PAINT from CARPET? So you spilled half a gallon of paint on the carpet... what do you do? Is there a difference? And if so, what is it? Well there is a difference... and even though it's one that is very difficult to explain, I believe I have come up with an analogy that explains it well. 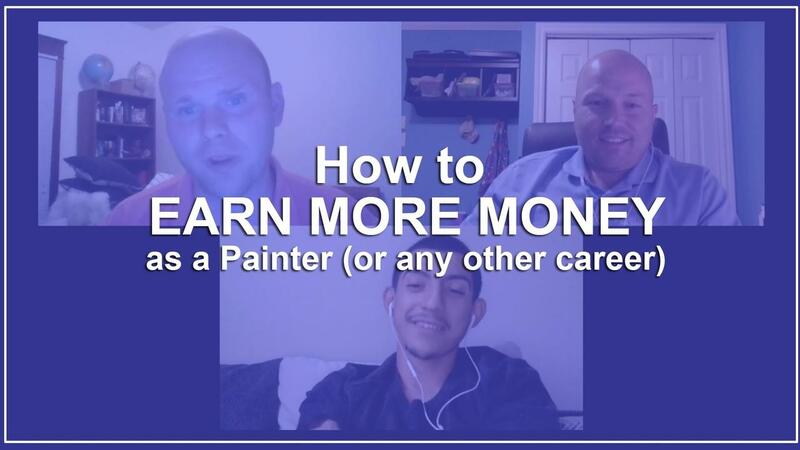 This is perhaps the most important video, I've recorded so far! I can tell you from experience that once I started to apply the concept I share in this video, everything changed for the better. And I'm not just talking about the balance in my bank account (although this also improved over time)... but more important, my levels of Fulfillment, Joy, Freedom, Peace, Belonging, Self Love, Self Respect only to name a few. Should I Paint Before I Move In? 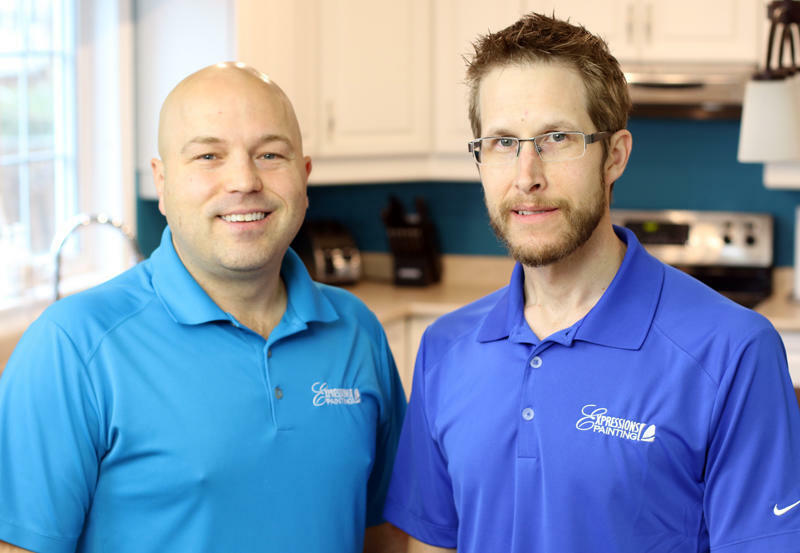 Usually when moving into a new home, there are lots of things to coordinate and if once of those happens to be delayed or take too much time, the whole experience becomes that much more complicated and stressful. 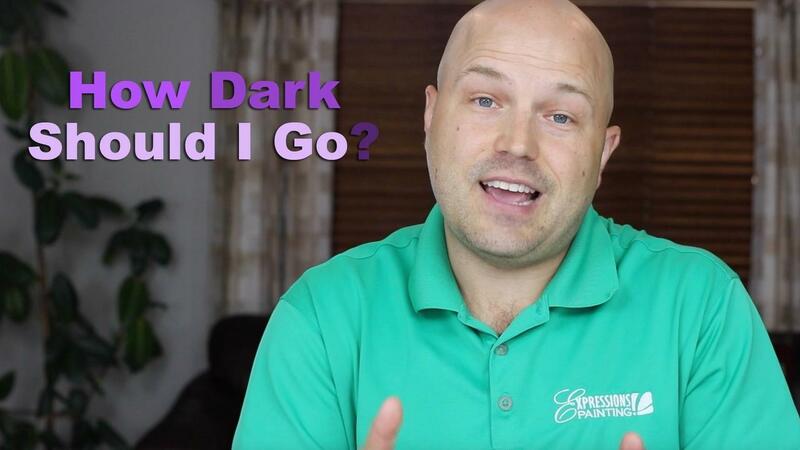 How DARK Should I Go? 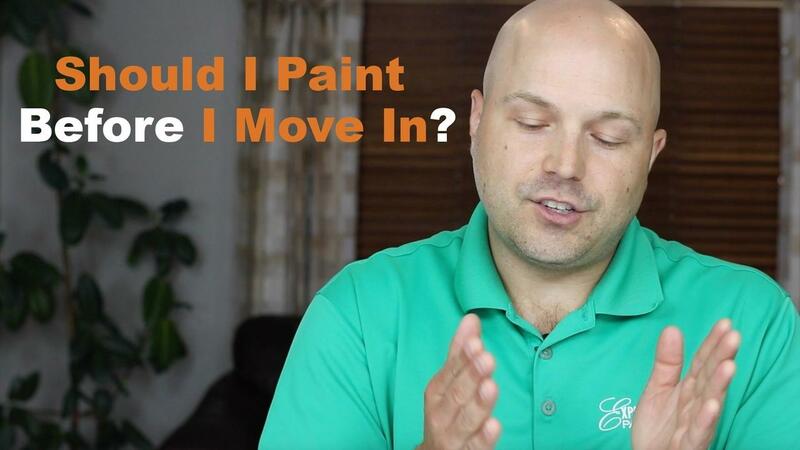 A lot of people ask me "How dark should I go with my wall colors?" during a Color Consultation. This question is not an easy one to answer... but in this weeks video, I'll share with you the answer I usually have for them. But one general rule about color is this: The darker you go with any color, the more the impact or effect of that color gets pronounced. 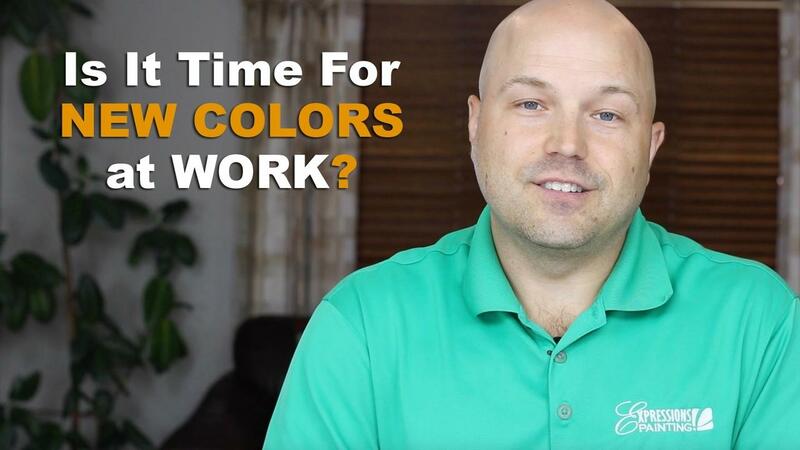 Is It Time For NEW COLORS at WORK? 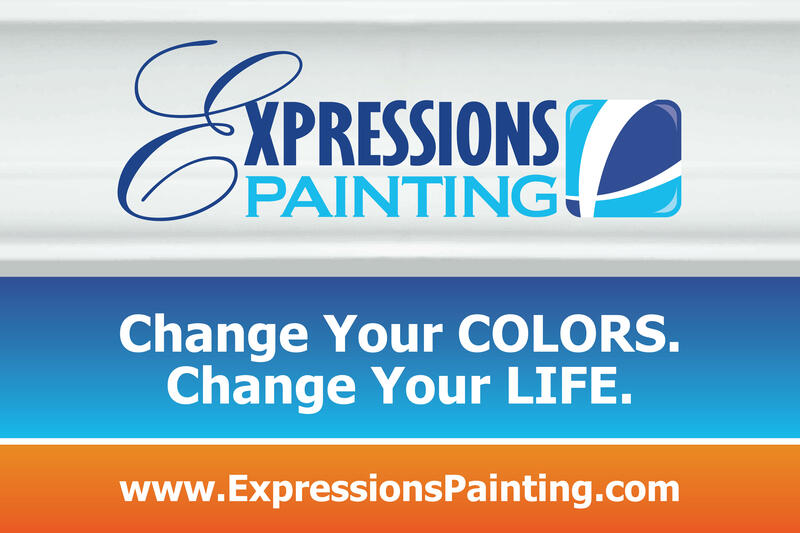 Do you think it's time for some new colors at your workplace? 1- Employee Appreciation, Loyalty & Productivity. 2- Client Experience, Confidence & Trust. 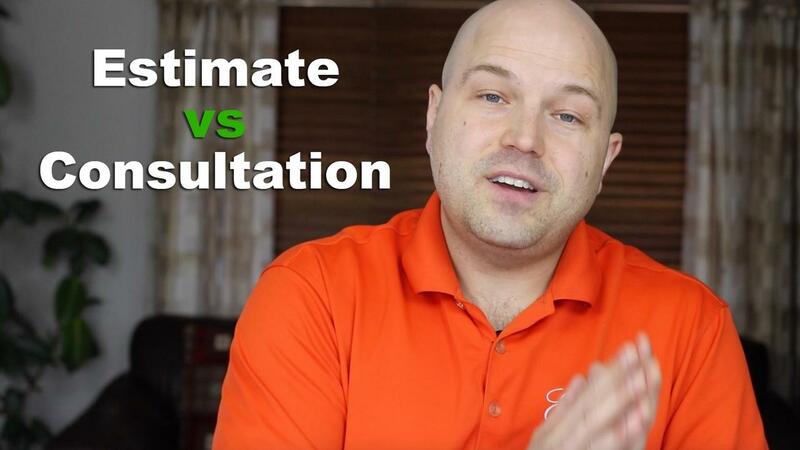 What's the difference between a FREE PAINTING ESTIMATE (which is what most painting companies offer) and a FREE PAINTING CONSULTATION (which is what we offer)?